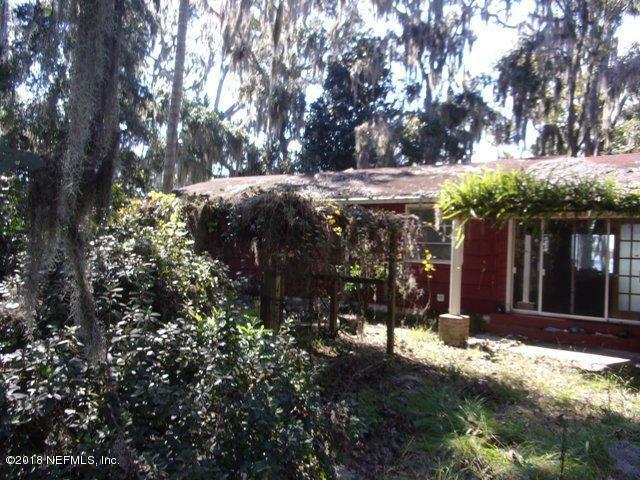 Riverfront property located on a 1.6 acre lot. with 3 bedrooms, 1 bath, separate living, dining and family rooms. There are river views from the family, living and dining rooms. Fireplace located in large family room. 2 Car carport.